: Hey, I don’t have a lot of time! What’s this site about, anyway? : Great Question! 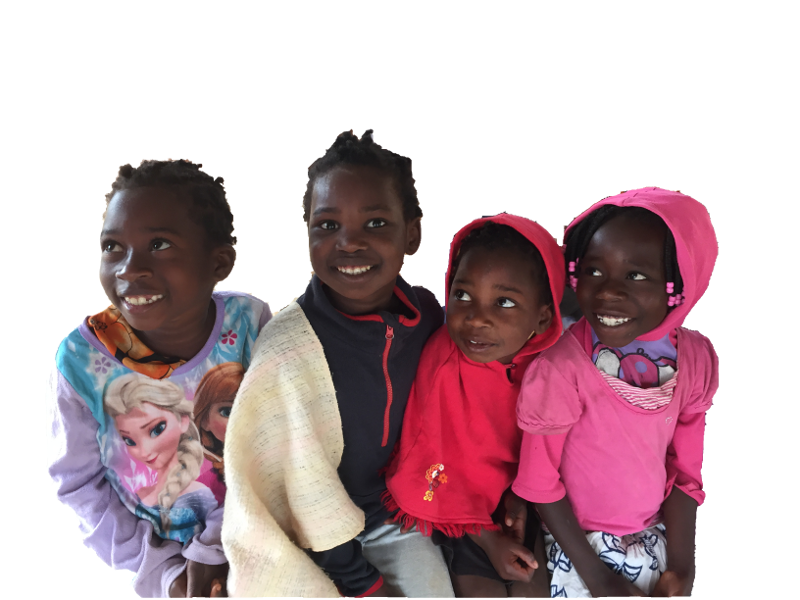 We financially support organizations caring for orphans in Mozambique, Africa. Our assistance helps the groups meet the daily needs of the children, to provide education opportunities and job training, and meet the ongoing emotional, medical and spiritual needs. : How much of my donation goes to helping the children? : 100% of your investment will be used to help the children. : How in the world can 100% of my donation go to the orphanage? Don’t you have administrative costs? : Yes, but the board of directors has committed to personally meet all administrative costs. : I don’t have time to check out this web site right now. Can you just send me some information? : Sure, we’d love to! You can sign up to receive an occasional e-newsletter and/or “snail mail” delivered to your home. : Hold on, if I sign up for your mailing list, will I get a lot of junk mail? Check out our Photos showcasing Mozambique and the work of our Partners. Sign up for our Mailing List to receive more information via email and/or postal mail.